For the second week of game exploration our group started playing console games. 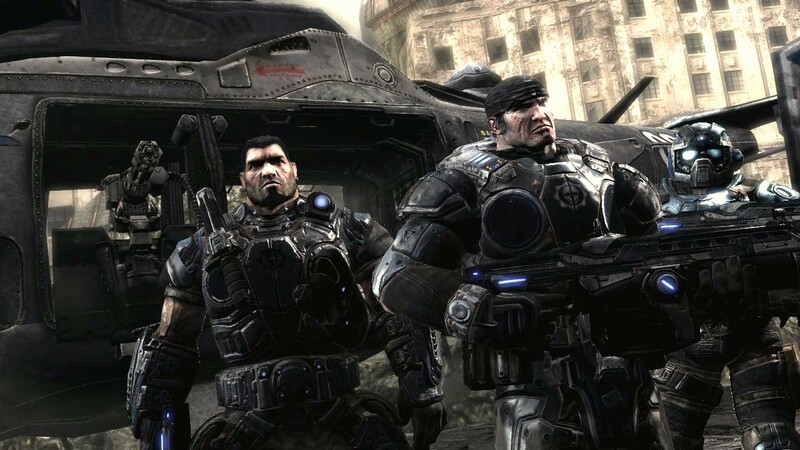 The first game we played was Gears of War for the Xbox 360, I’ve played this one and the second and third one so I am very familiar with everything about these games and it’s my favorite game series. It’s a third person shooter and has very unique mechanics, one of the main ones is ‘Wall Bouncing’ this is where you bounce from wall to wall avoiding an enemies shots while also taking shots at them yourselves, I can’t think of any other games like it and that’s why I love it so much. This game is defiantly highly competitive as one of it’s main attractions is multiplayer where all the modes are competing against other teams, so it falls into the agon category. It also falls into the mimicry category as you are acting as a cog soldier whilst playing, and It’s also disorienting because of it been a dark game it’s sometimes hard to get your bearings so Illinx. From my own experiences of playing Gears of War I am normally in flow whilst playing because I really love the game. Even while I was playing in the studio I still managed to achieve flow at some points but with all the distractions around you it’s a lot harder. 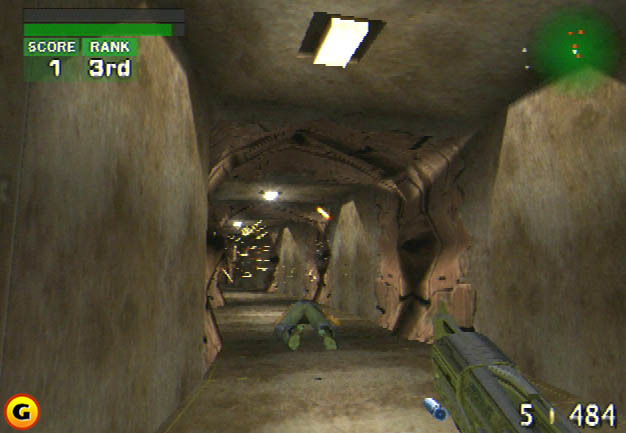 Timesplitters was the second game I played in the studio, It’s a first person shooter for the playstation 2 that I have played before but was a long time ago and can’t really remember it too well. Me and Reece played a free for all deathmatch against each other and bot, the first thing I noticed is that the cross hair goes all over the place and is very hard to aim so I just hip fired instead. It’s a very fast paced paced shooter like a lot of the shooters for the playstation 2 and is simple to play, all about being a better shot then your opponent. Caillois categories it falls into are agon because like many shooters you are competing to win the game, Illinx because the maps are hard to navigate and quite confusing, it’s difficult to differentiate different areas and I got lost on many occasions. And finally Mimicry because you are playing a character. I definitely didn’t reach a state of flow whilst playing because there where a lot of times where I seemed to die randomly. I would say I was in a state of control really as I didn’t find the game too challenging.